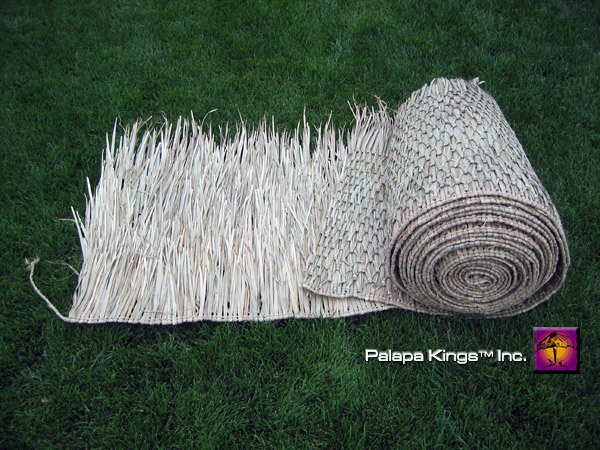 Create your own custom project with Mexican raincape thatch panels. 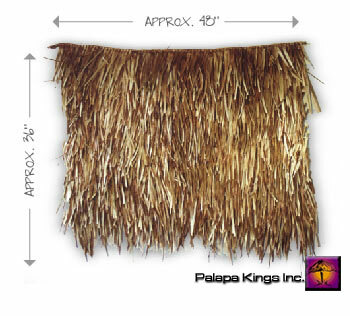 These pre-woven panels are a simple and inexpensive way to create your own tropical paradise. (Total square foot of roof area + 15%) x 2 ÷ 12 = thatch panels needed.